We’re pleased to announce the launch of the new kidsclub.org, the online home of Boys & Girls Clubs of San Francisco. After input from frequent users, we’ve developed a site that offers more information, better optimization and a clearer layout, allowing users of all types to find the information they need and engage with BGCSF more effectively. Below, we’ve highlighted some of the major improvements our new website offers. We encourage visitors to tour the site themselves and please offer input. Clubhouse Pages: One of the biggest changes is to our Clubhouse pages, which now provide more information and timelier updates than ever before. For prospective Club members, we now offer gallery photos of each Clubhouse as well as operating hours and a listing of Clubhouse staff, allowing those unfamiliar with our locations a chance to familiarize themselves with what’s offered. Soon, each Clubhouse will offer an upcoming events section, helping Club participants to stay informed on what’s happening at their location. We've got even more enhancements in the works for Clubhouse pages, so stay tuned! Parents Page: BGCSF provides a wealth of programs for its members. So many, in fact, that it can sometimes be difficult for parents to keep track of everything we offer. To help with this, we’ve created a new section for parents to familiarize themselves with the benefits of BGCSF membership for their kids. In this section, visitors will find member testimonials, information on how BGCSF can help their child develop, details on membership, and the application for membership. For parents looking to stay informed about activities at BGCSF, be sure to sign up for our monthly newsletter, and follow us on Facebook, Twitter, and Instagram! Teens Page: Equally important to keeping parents informed is showing teens how Club membership can play a critical role in their growth into adulthood. Club membership helps teens with academic development, character and leadership growth, athletic leagues and college scholarships, and so much more. This page offers testimonials from fellow teens who have been positively impacted by their Club membership, and provides those interested with access to professional development and career opportunities. Careers: Our new careers page offers prospective employees a better opportunity to familiarize themselves with workplace culture at BGCSF. The page provides an overview of BGCSF benefits, employee learning and development opportunities, and links to currently available positions. One of our greatest hallmarks as an employer of choice is the passion of our employees. Don't just take our word for it, read it from employees on our careers page! 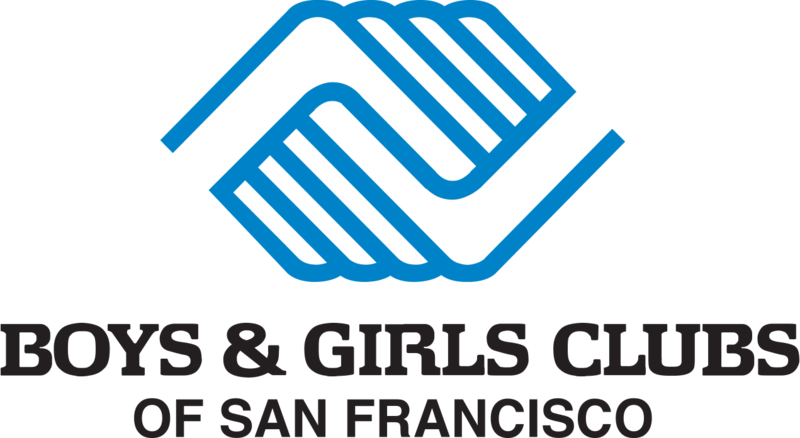 We hope you’ll take some time to check out our new home on the web, and that the improvements we’ve made help you learn more about the important work we're doing at BGCSF. Again, we welcome questions and comments about the new site, so click here to let us know what you think!